Fresh strawberries and strawberry plants. 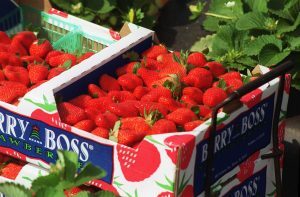 GAINESVILLE, Fla. — As buyers browse strawberry packages at the supermarket, they might see labels such as “organically grown” or “locally grown.” But they’d also like to know if the fruit was produced in a way that preserves the environment, a new University of Florida (UF) study shows. 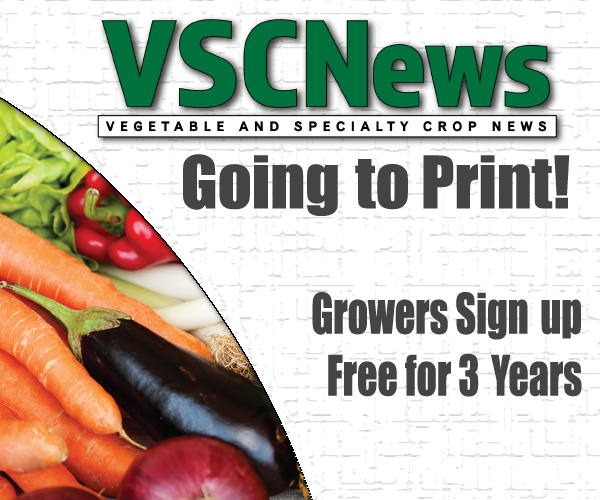 That’s helpful news for growers in the $300 million-a-year Florida strawberry industry. If they could label their products with data such as “uses less fertilizer,” they could make more money, said Zhifeng Gao, an associate professor of food and resource economics at the UF Institute of Food and Agricultural Sciences (IFAS).